Set in the eastern part of Shelby County is the town of Arlington. The town is experiencing rapid growth and development, giving residents the benefit of modern amenities without compromising the amazing rural nature of the area. Arlington is as picturesque as it is progressive, and residents definitely know they lucked out in finding such a nice town to call home. 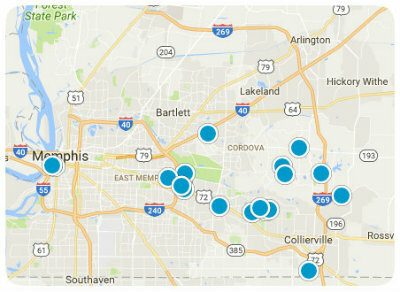 Arlington real estate is a well-known secret in the greater Memphis area, and home buyers are looking at it with eagerness. Comprised of relatively modern residential homes of all styles and sizes, the homes for sale in Arlington are definitely going to be worth buying. When home buyers really want to get going on finding a great place to live, they should look at Arlington real estate.